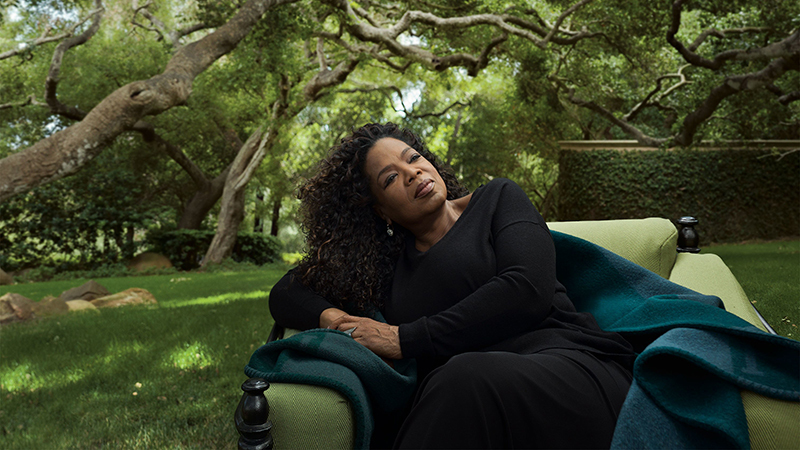 Oprah Winfrey, who has publicly struggled with her weight, recalled the exact moment her relationship with food took a turn for the worse. Winfrey said her depression lasted around six weeks. She eventually started feeling better — and ultimately stopped running to movie theaters to buy up blocks of tickets to “Beloved” to boost box office sales. She took away multiple lessons after “Beloved,” which was based on Toni Morrison’s Pulitzer Prize-winning novel, flopped.